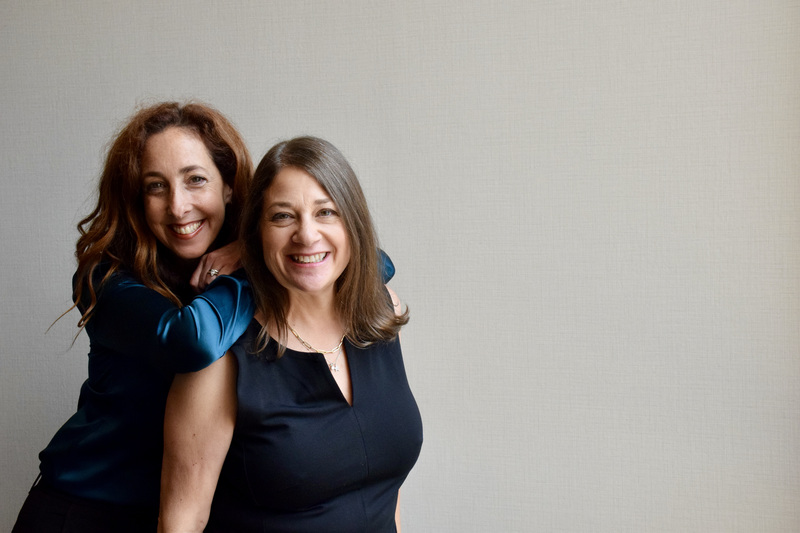 With years of experience leading successful careers in other fields – Dana dominating sales and Laurie mastering finance – they both began their real estate careers for the same reason: to finally pursue what they’ve always dreamed of doing – real estate. Starting out as friendly competitors, and top producers individually within the highest-performing office in Michigan, Max Broock Realtors-Birmingham, they quickly realized that they had similar core values, including ethics and client service. With their values and strategies aligned, they soon realized that they could bring greater benefit to their clients by working together. And just like that, Cooper Glass Homes was officially established. Both bring a human touch to clients as well. Dana wanted to be a psychologist and tends to be a good ear, a welcome skill when people are caught up in the chaos of buying and selling. She also brings over 25 years of experience in sales and marketing. From escrows to mortgage yields to earnest money and beyond, Laurie’s 25 years of finance experience helps make sure you comfortably and confidently understand all of the numbers involved in buying and selling and how they enhance your bottom line. “Buying and selling a house is a very personal experience. We care about our clients, we care about getting them the best outcome, and the long-term relationships we develop are truly our greatest reward,” says the pair. What does concierge service mean to Dana and Laurie? “We believe in giving the same level of excellent service and support to every client, whether it’s a $100,000 sale or a $10,000,000 sale. Understanding the market is the backbone of our business. From correct pricing, staging and marketing to qualifying buyers and guiding deals through title work and closing, CGH is more that just a one-stop shop. Indeed Cooper Glass Homes exceeds their clients’ expectations. They were named the “Best Realtor” in Detroit’s Hour Magazine two years in a row, consistently rank in the top echelons at Max Broock Birmingham, and recently received the 2017 Best of Birmingham Award for Real Estate Agents.